A firm favourite in the Hot Creations camp, Jey Kurmis is back on board the label following his recent ‘Kari EP’ with another killer release in the form of the ‘Not Too Flabbeh’ EP. 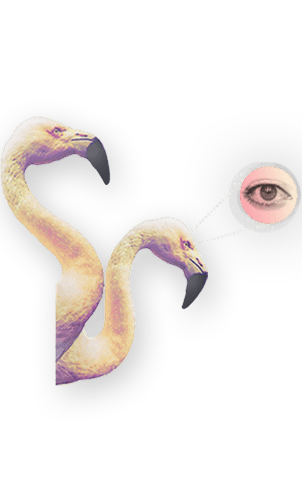 The release features two-standout originals, with a heavy duty re-edit of a third original from label boss Jamie Jones. 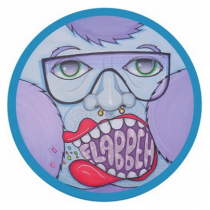 ‘Not too Flabbeh’ features Belgium producers Nukov & Yelmet, creating a bona fide ‘hit!’ complete with tongue in cheek, catchy vocals, rolling bass, and infectious groove, it’s a winner! Jamie Jones steps up again, this time to do a reedit of ‘Farno, a four to the floor edgy killer. Last up is ‘Monkle’ with its tripped vocals and old school stabs! Having honed his production skills for seven years, Jey Kurmis is really starting to see the fruits of his labour. His career has steadily been on the rise from his first release on Phobic Records to his artist defining EP for Hot Creations last year, and particularly since he joined the NGE Agency. Other productions can be found on the likes of VIVa Music, Resonance Records and Wow! Recordings with wide support including Heidi, Jamie Jones, Claude Von Stroke & Skream.